The Breede River area has wonderful historic and natural attractions all within a stone's throw of the Mudlark River Front Lodge. Infanta hosts an annual whaling spectacular the likes of which can’t be witnessed anywhere else in the world. The whales that congregate in this area for calving purposes every year are considered to be the least understood of all the species, they have inhabited the southern oceans for over 60 million years and are said to have the most highly evolved brain of all mammalian species. Every year from June to late November they move from the Southern Atlantic Ocean to the coastal regions off South Africa, Australia and South America. The region along the southern coast has some of the best viewing of these gentle giants and by all accounts the best of these is Infanta/Witsand. In 2011 a survey counted 85 whales and 40 calves a massive number considering that they have been a protected species for barely 40 years. The calving is a natural complement to an area that is already full of beauty. De Hoop Nature Reserve is 42 km away and is open from sunrise to sunset. Covered in limestone fynbos, the De Hoop coast is a marine reserve which extends 3 kilometres out to sea. Along the coast you will see the finest examples of intertidal ecosystems in the Cape. Snorkelling in large clear pools is one of the best ways to appreciate this inter tidal world. 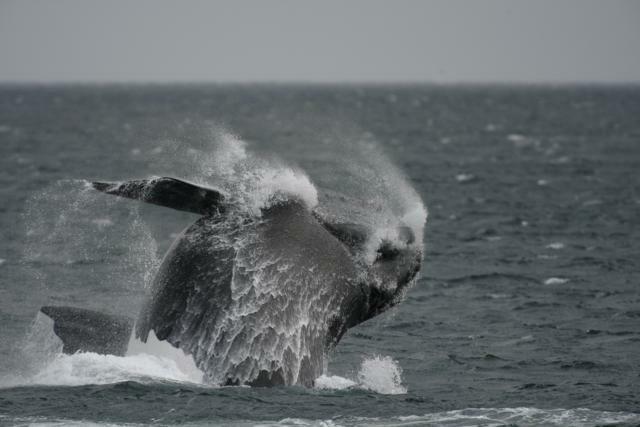 De Hoop has several mountain bike trails, and there is also the 5 day whale trail. There are several walking trails which offer glimpses of rare plants and birds. The walks range from 6km to 15 km and can be up the mountains of the Potberg or on a coastal trail along the sea shore. The Cape Vulture Colony in De Hoop is the only remaining breeding colony in the winter rainfall region. There are 24 breeding pairs which are fed by park rangers most days. Call for times. On the drive through the Reserve you are likely to see Bontebok, Cape Mountain Zebra, Baboons, Ostriches, Eland, Grey Rhebuck, Duiker and Steenbok. Covered in limestone fynbos, the De Hoop coast is a marine reserve which extends 3 miles out to sea. Along the coast you will see the finest examples of intertidal ecosystems in the Cape. Snorkelling in large clear pools is one of the best ways to appreciate this inter tidal world. 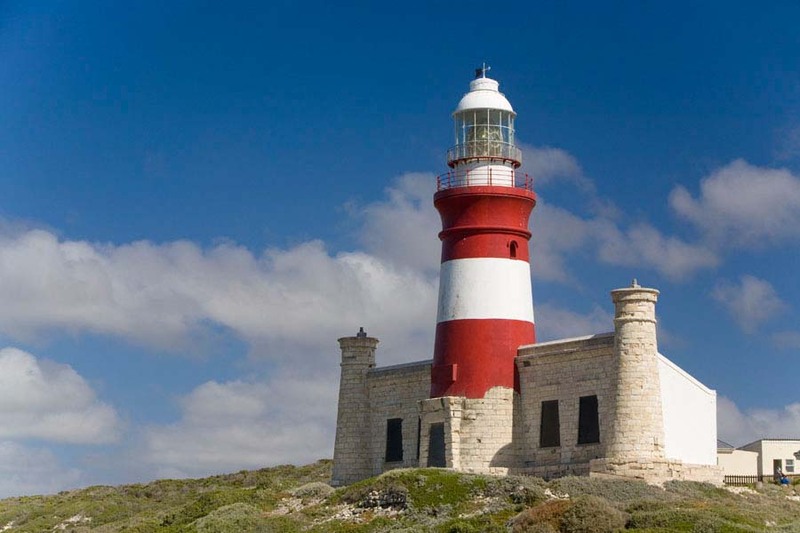 De Hoop is also a world heritage site, and borders our property. Infanta is the ‘sleepy little town’ on the Cape Town side of the Breede River mouth, a little fishing hamlet, that comes alive in the holiday peroids. the hudge amount of whales that visit this coastline during the whale season. The small town of Witsand on the mouth of the Breede River was once a bustling port town due to the natural anchorage provided by the estuary. In the 1800s the Witsand harbour was bursting with steamboats bound for Cape Town. 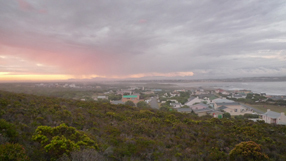 But now Witsand is just a sleepy coastal town with less than 400 local residents and pristine natural surroundings. It is the perfect place to go if you need to get away from the hectic pace of city life. The Mudlark Riverfront Lodge can take you across to Witsands by boat if you are wanting to do a day trip and explore more. Situated in the heart of the cape floral kingdom, one of the most biodiverse regions in the world, Witsand is a nature lover’s paradise and a great place to reconnect with the elements. Just don’t expect to get good cell phone signal. 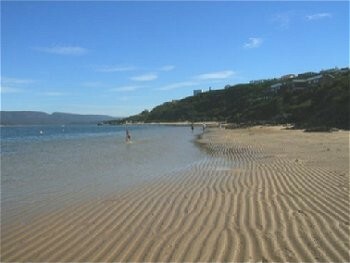 Beach lovers will enjoy the 4km of pristine beaches which give Witsand (literally ‘white sand’) its name. At the end of the beach you will find Moodie’s Well which provided fresh water to some of the first western inhabitants who sought out accommodation in the area. History buffs will also appreciate the great historical value of Witsand. The town has many old buildings and sites of historical interest left over from when it was a bustling port town. For example the Barry Memorial Church, which was built in 1849 by the Barry family an important merchant family that lived in Witsand. Before roads made travel from Cape Town easy, Malagas was an 'inland port' for steamboats transporting provisions to the Swellendam area. Today Malgas is famous for its 'man drawn' pontoon across the Breede River - a service begun in 1860 and still operational today. The pont is the last working example in South Africa. Vehicles and pedestrians are manually hauled across the river, with special rates for lifestock. This service operates from sun up to sun down. Malagas was the name of a Hottentot chief, whose kraal was situated near the site. The name of the village was changed to Malgas because in the olden days, post for the village ended up in Malaga Spain! A shipping service along the coast between Breede River and Cape Town provided a welcome alternative to the arduous wagon journey. A thriving river and coastal trade was developed by a Scotsman Benjamin Moodie and later Joseph Barry and Nephews in the 19th century. By opening a sea route from Cape Town to the Swellendam area, these gentlemen were able to undercut land based transport companies. Fresh water was transported in flat bottom boats from Malgas to Port Beaufort 48 kms down stream at the mouth. One of the more famous steamers was the 158 ton Kadie. Malgas became a bustling social and business centre due to the inland harbour and the pontoon ferry service. The village peaked in the 1860's, when it boasted a hotel, boarding house shop stores a school, church gaol and powder store. 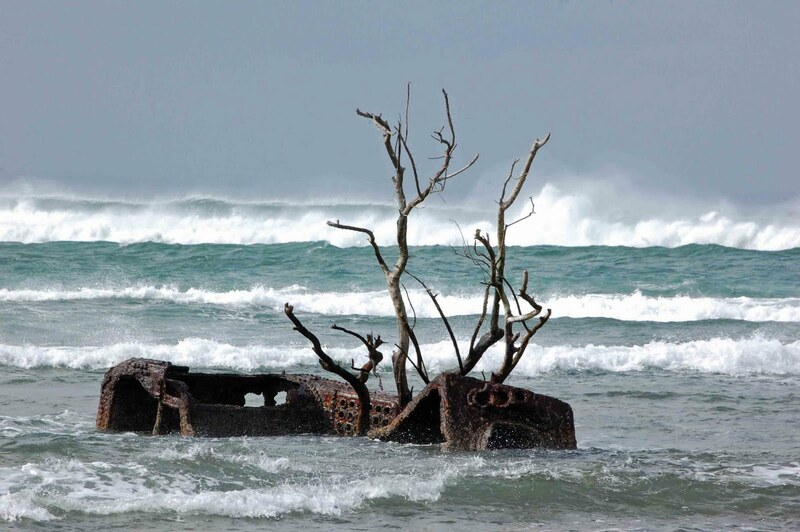 Finally the demise of the "SS Kadie", a 158 ton steamer, which was wrecked entering the Breede River Mouth, coupled with the death of Barry in 1864 led to the collapse of the empire. Parts of the wreck can still be found close to Infanta at the river mouth. Africas southern most point where the indian and atlantic oceans meet.The nama Agulhas is derived from the Portugese word for needles. It is thought to refer to the needle like rocks guarding the route, or to the fact that the compass needle makes no distinction between magnetic and true north at this point. More than 130 shipwreks are strung along the coast, bearing silent testimony to the difficuties of navigatioin in this enviroment. Not to forget the facinating ship wreck museum in Bredasdorp, where you can loose yourself imagining what life on board some of these ships must have been like.